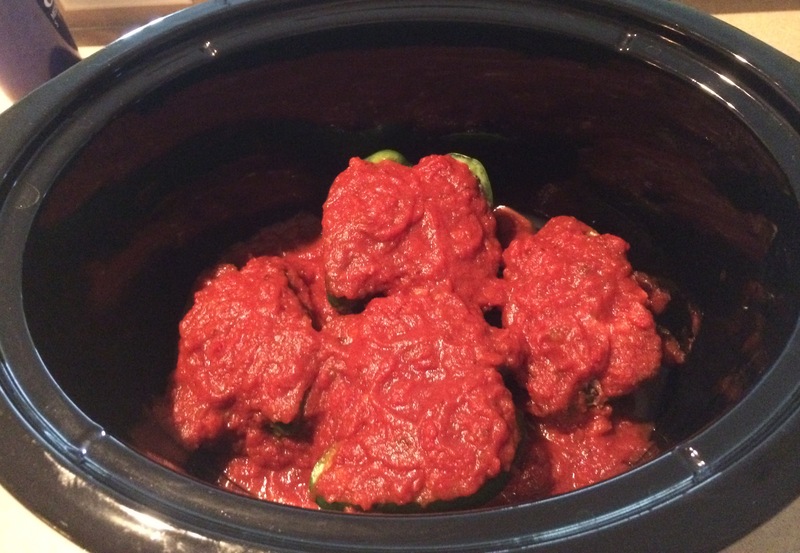 I usually try to avoid cooking my meals to death, but the crockpot is such a convenient way to enjoy a home-cooked meal AND have an uber-productive day. (Can I get an “amen”?). Even work-at-home moms and dads (or maybe I should say especially WAH parents) need to be un-tethered from the kitchen in order to get things done, so that’s what this meal is all about. It’s simple, easy, and full of wholesome ingredients from Beyond Organic and Spacegirl Organics. 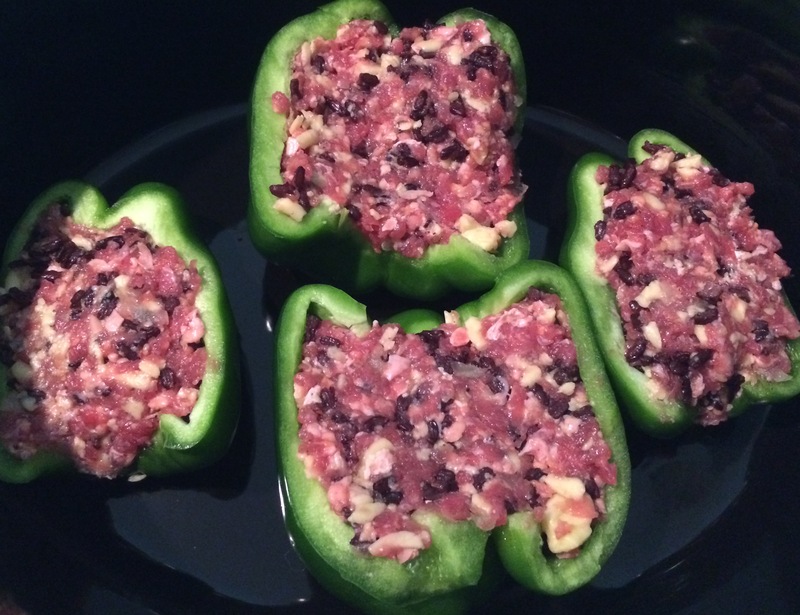 This entry was posted in What's Cookin' at the Smith's [Recipes] and tagged Beyond Organic, GreenFed, ground beef, Spacegirl Organics. Bookmark the permalink. 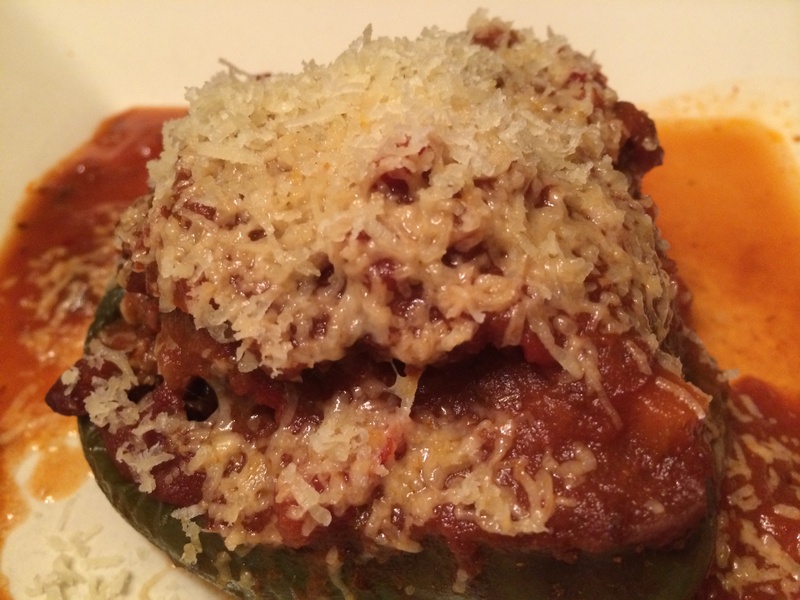 Pingback: Stuffed Green Peppers for the Crockpot | Space Girl Organics Blog - Local Florida Food, Fun, and People, organically of course!